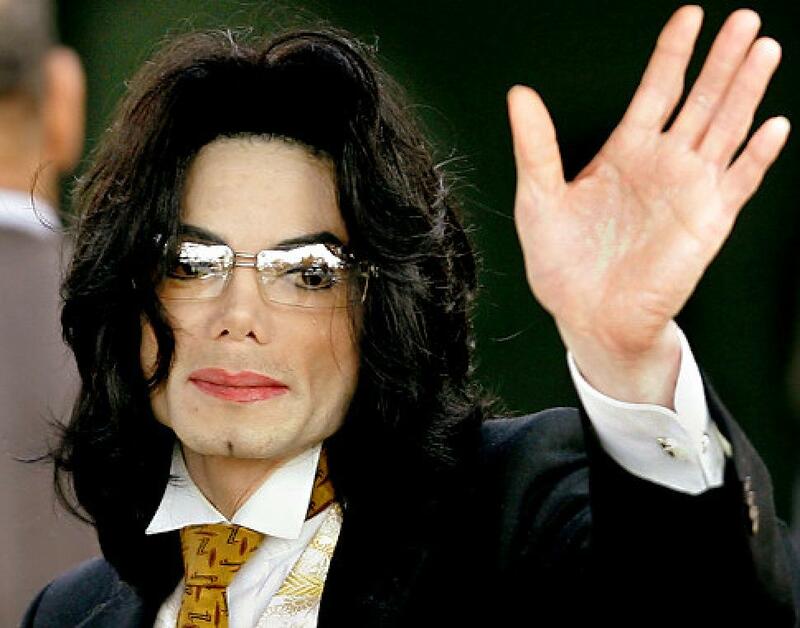 Michael Jackson, affectionately known as ‘The King of Pop’, is one of those artists whose flame burned brightly but was extinguished far too early, when his life ended at just 50 years old. Michael Jackson was born in Gary, Indiana on August 29, 1958, and he died tragically at his Holmby Hills home on June 25, 2009. While Michael Jackson only lived for half a century, he packed a lot of influence and great music into those five decades. From his early days performing with the Jackson Five to a solo career that can only be described as stellar, Michael Jackson influenced the world of music and performance in ways that are still being felt today. 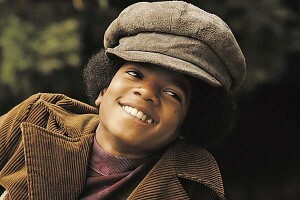 Born as Michael Joseph Jackson, the man who went on to be known as the King of Pop started performing at an early age. His work with the Jackson Five was legendary; he and his siblings took the world by storm almost from the start. 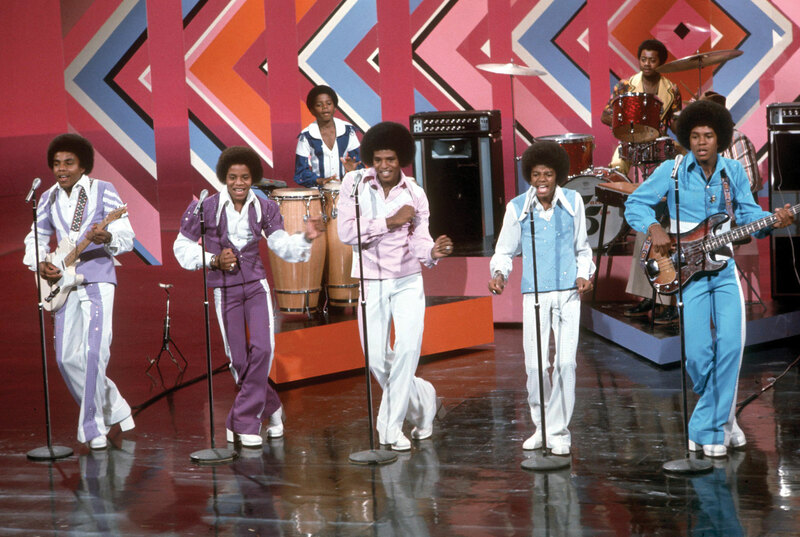 Michael Jackson might have grown up in a musical family, but he was a prodigy in his own right. Michael took to singing and performing like a duck to water; his talents were amazingly mature for his age. 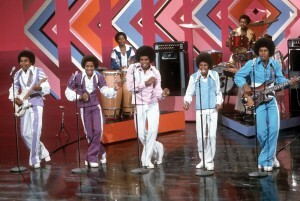 In just a short time and while still a young child, Michael soon became the front man and voice of the Jackson Five. The group served as an opening act for soul legends like the O-Jays and James Brown, but it was the amazing Gladys Knight who helped bring the group to nationwide prominence. With so much talent at his disposal, solo success was all but assured for Michael Jackson. By the 1980s, Michael had outgrown the constraints of his childhood group, and decided to embark on a solo career. 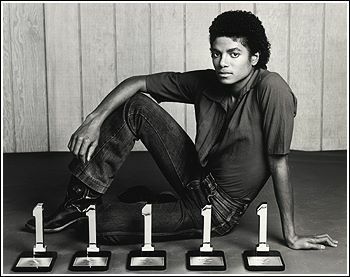 While Michael Jackson was originally famous for his role in The Jackson Five, his career and sensational success as an incredibly talented solo artist remains unrivaled today. 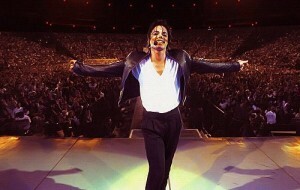 No performer to-date has topped the successful career of ‘The King of Pop’. 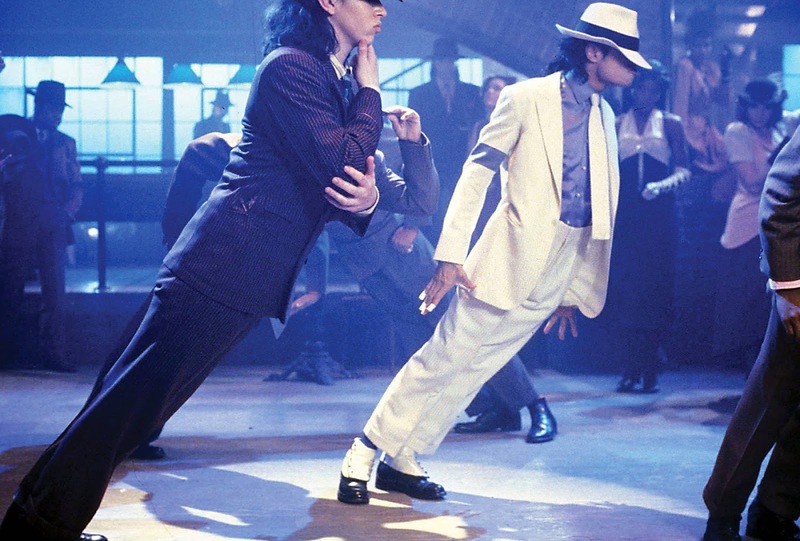 Michael Jackson was a natural on television, and the emergence of the music video in the early 1980s helped catapult him to even greater fame and fortune. Those early music videos were not Michael’s first foray on to the big screen. He had previously starred as the scarecrow in the 1978 hit movie The Wiz, but he is perhaps best known for the elaborate music videos which showcase his genius talents in singing, dancing, songwriting, and ability to amass millions of fans. 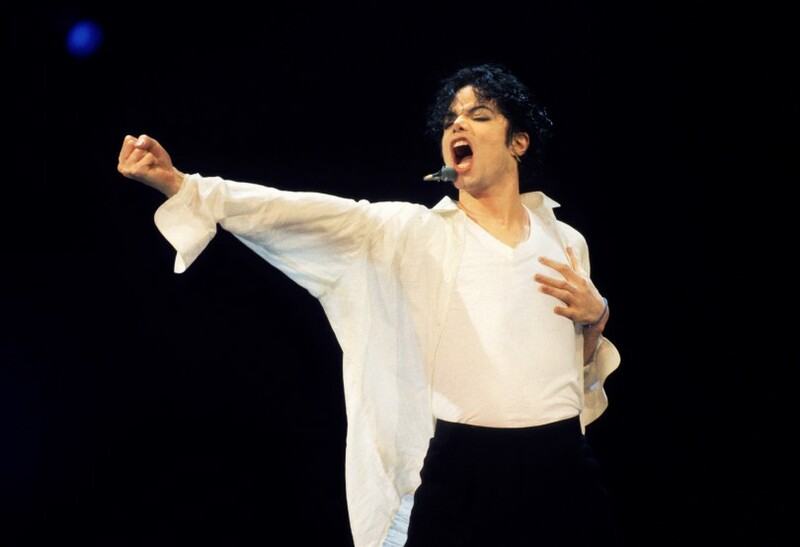 Those MTV-era music videos helped to boost his record sales even more, and Michael Jackson sold tens of millions of copies of his recordings throughout the 1980s. Additionally, the late performer lent his immense talent to the 1993 Super Bowl XXVII as the title performer for the annual halftime show. 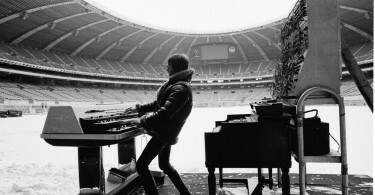 His success was nothing short of stunning, even to the people who knew how talented he was and how hard he worked to constantly hone his craft. Over five years after his death, Michael Jackson continues to influence the world of music and performance. Every music video producer working today has seen the famous Michael Jackson Thriller video and been influenced by it. 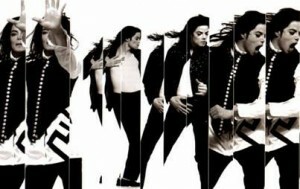 From rap and hip-hop to soul, R & B and rock, every genre of music has been influenced by the man known as the King of Pop. His star might have burned all too briefly, but the flame was truly bright. During his too-short career, Michael Jackson changed the face of the music industry, and the ripples are still being felt today. Many Michael Jackson impersonators are still surfacing.